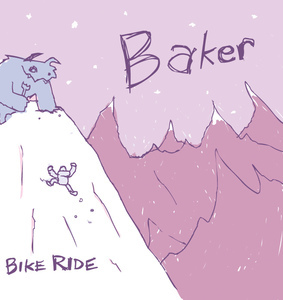 Baker was an indie pop/rock band out of the greater Boston area. 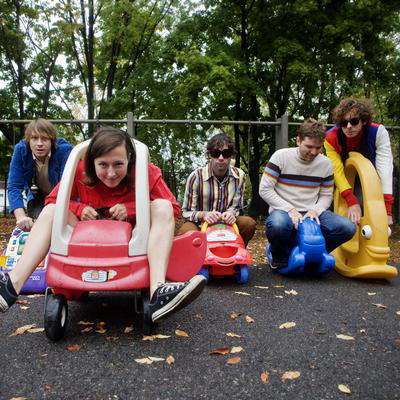 The band's upbeat take on songwriting and poignant vocals served as calling cards, garnering comparisons to the likes of The Beach Boys and the Format. 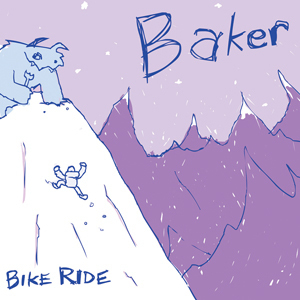 The band recorded their first full-length album, Bike Ride, with the highly talented engineer and good buddy Justin Pizzoferrato (Dinosaur Jr., Apollo Sunshine, Self Righteous Brothers) at Verdant Studios in Athens, Vermont, Wellspring Sound in Acton, Massachusetts, and the new Woolly Mammoth Studios in Waltham, Massachusetts. It was mixed by Brian McTear (Mazarin, Apollo Sunshine, etc.) at Miner Street Recordings in Philadelphia, Pennsylvania, and it was mastered by Paul Hammond and Paul Sinclair at Fat City Studios in Blue Bell, Pennsylvania. The band has since gone on a hiatus of sorts. Check out their new project(s).